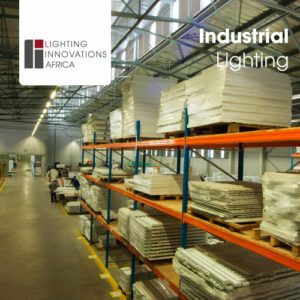 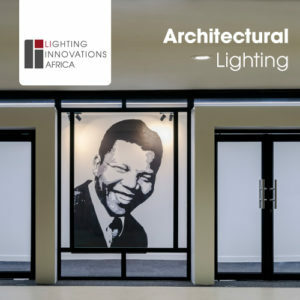 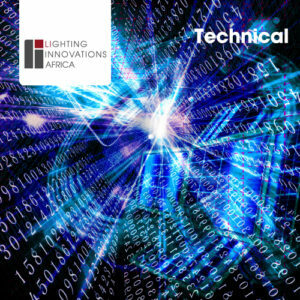 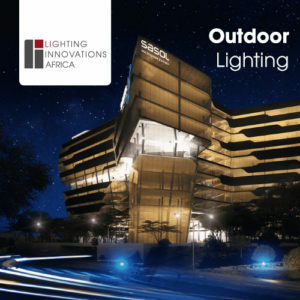 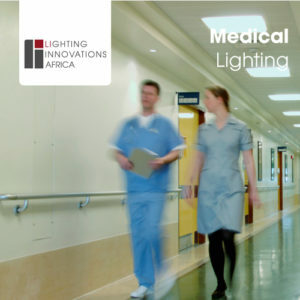 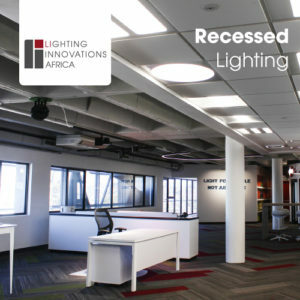 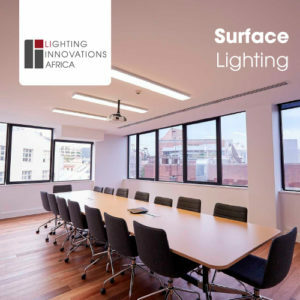 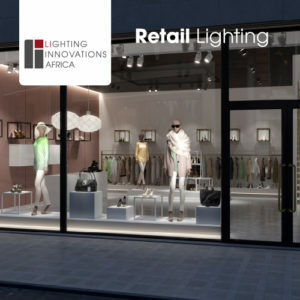 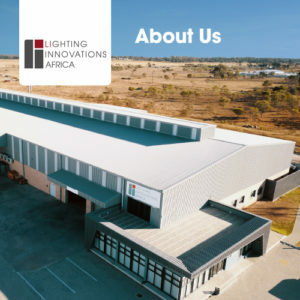 Lighting Innovations Africa strives to develop new product continuously to ensure that our customers have access to the latest lighting solutions and technology. 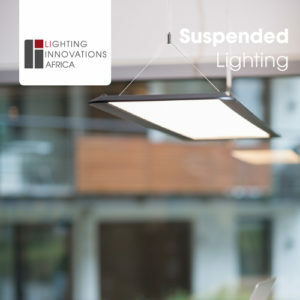 Our new LED catalogue includes our range of both existing and new product based on both local design and product from our associated international partner companies, which we manufacture locally under license. 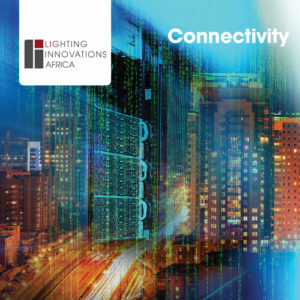 The catalogue has been divided into chapters for your convenience, click on the relevant chapter below to access the pdf.